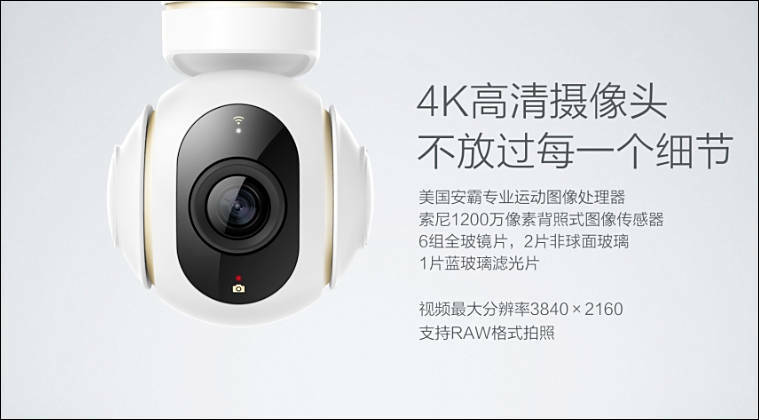 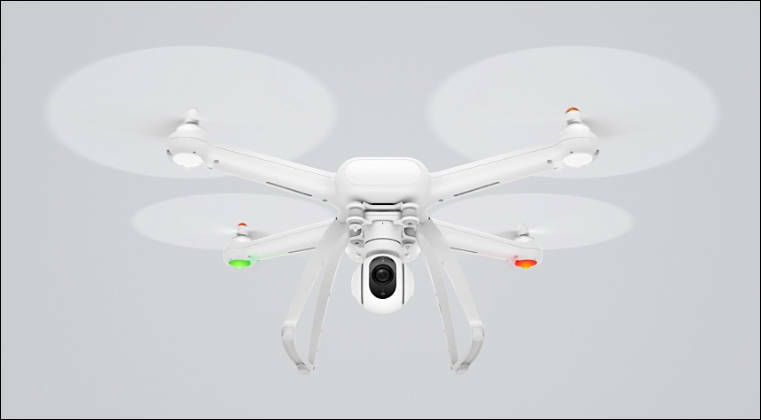 techcrunch: "Xiaomi tells us that the cheaper model will be “crowdfunded” inside the company’s Mi Home app from 26 May 2016, while the 4K drone will be made available for early testing via an open beta program at the end of July. 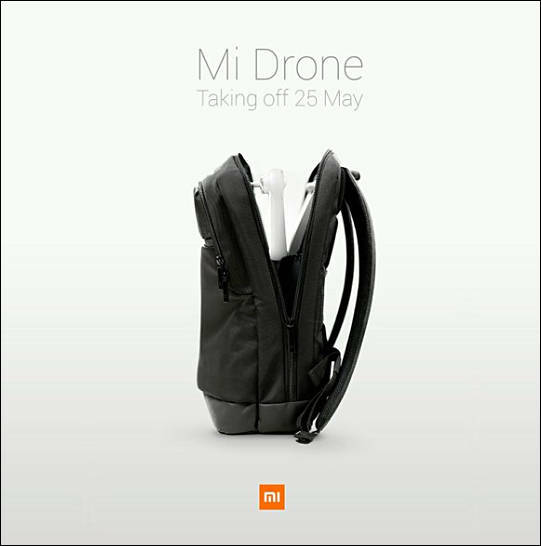 There’s no word on when (or indeed whether) it will be sold outside of China." 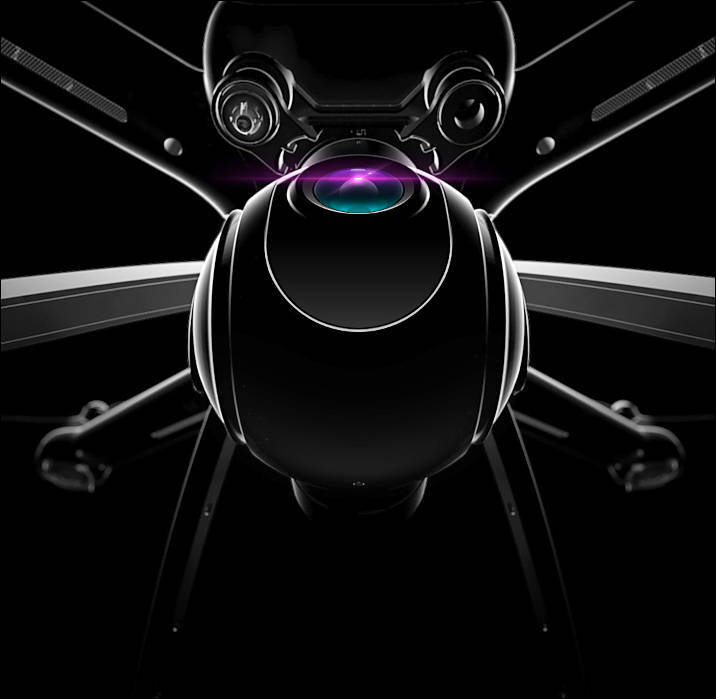 I have to admit that I wasn’t really expecting to be wowed by the Xioami drone and really thought it would be nothing more than a DJI clone with a few Xiaomi touches here and there, but I have been proven wrong and indeed I have been wowed.